Sumptuous baby alpaca fiber keeps feet decadently warm and luxuriantly coddled. 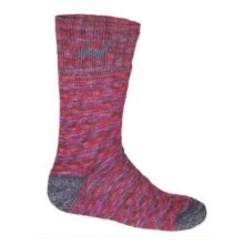 Royan Alpaca socks, artfully woven from our hand painted yarn. 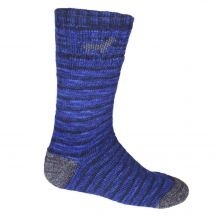 The natural weight, depth of color and indulgent softness of this sock make it Royan.